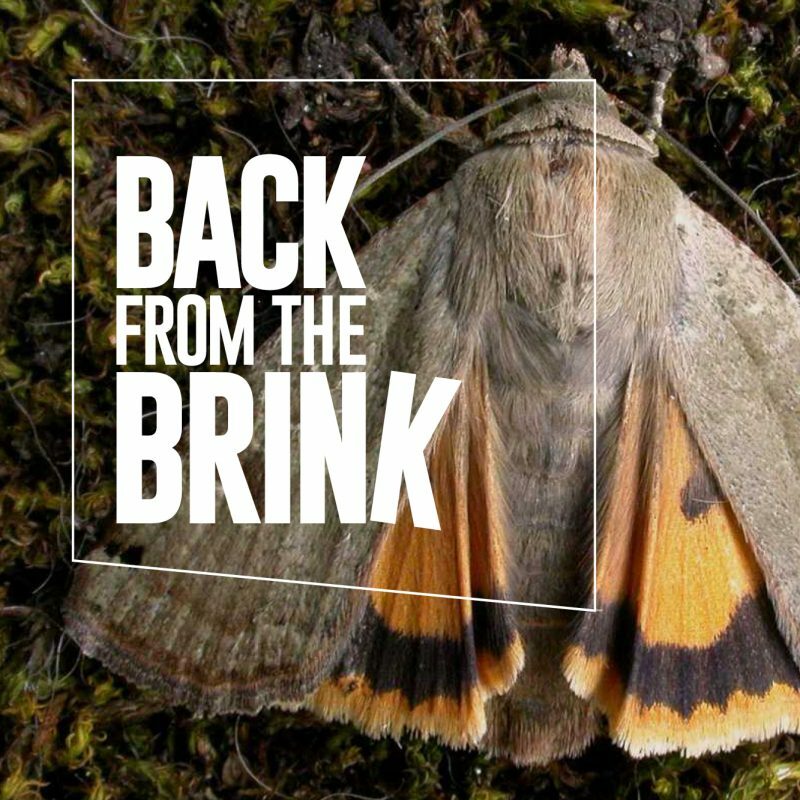 The National Lottery-funded Back from the Brink, one of the country’s most exciting and ambitious conservation initiatives in years, has awarded The Point its brand and creative communications account for a three year term. The aim of Back from the Brink? To save 20 endangered native species from extinction and benefit over 200 more. Despite having previously created the BftB brand we had to focus on getting through the first stage of tender before winning a three-way pitch. Our remit is extensive; we’ll be working with 19 conservation projects, from the tip of Cornwall to the top of Northumberland. We’ll be delivering communications on everything from volunteer participation through to education.